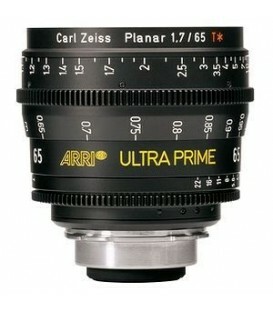 Ultra Prime lenses have the widest focal range of prime lenses giving you the flexibility to get the coverage you want. 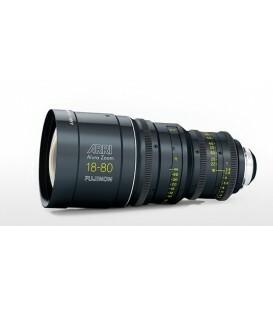 ARRI and FUJINON have joined their extensive expertise to create a completely new family of modern cine zooms. 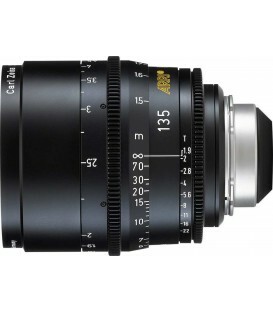 ARRI / Fujinon Alura 45-250mm T2.6 Zoom weighs 7.5 kg with a front diameter of 134 mm. 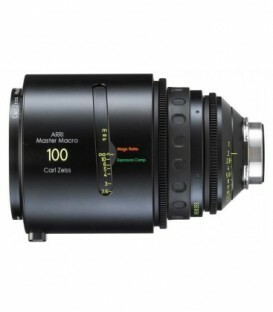 Using the latest in optical design technology and innovative manufacturing techniques, the ARRI/FUJINON Alura Zooms combine the highest optical performance with an amazingly small size, weight and price. 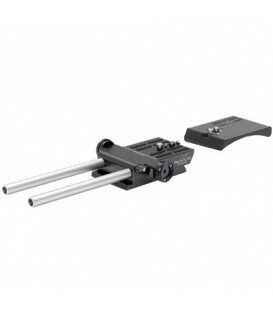 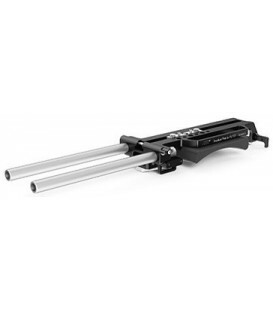 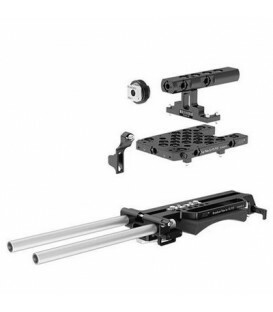 With theBPA-2 attached - ALEXA - ALEXA Plus - ALEXA Plus 4:3 - ALEXA M body - ALEXA XT - ALEXAXT Plus - ALEXA XT Mbody or adapter plate for Canon EOS C100 /300 /500 can be attachedto a traditional Arri cine-style bridge plate - including theBP-3 - 5 - 8 or 9. 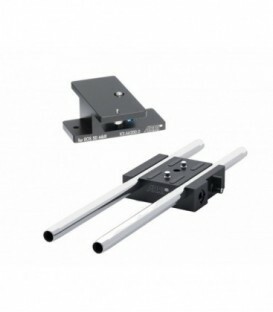 Attaches to the front foot of these cameras. 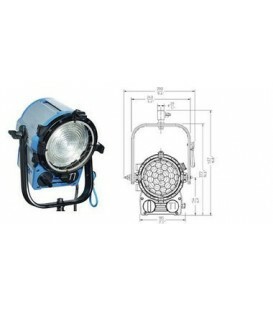 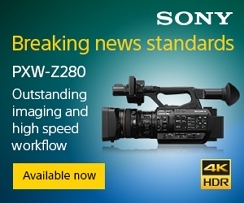 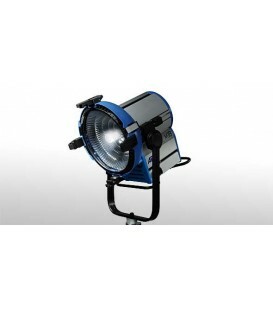 Not needed on ALEXA Studio and ALEXA XT Studio. 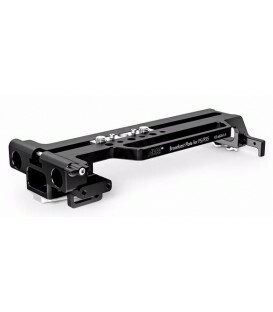 The 15 mm Studio adapter is a substitution to the existing PARts between the 15 mm studio rodbracket of the Bridge Plate Sled BPS-1 (The optional sliding baseplate of the QuickRelease HDplate QRHD-1) in order to allow the 19 mm studio rod bracket to comply with camera's optical center. 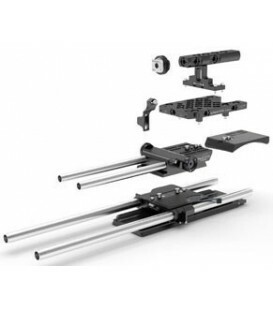 The top plate for Sony F5 and F55 cameras is designed to offer multiple mounting interfaces for accessories. 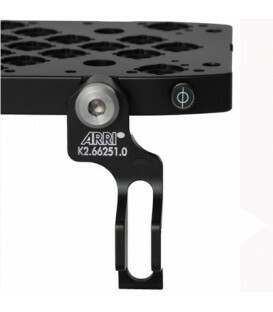 An Arri handle can be attached at three different positions to optimize balance - although the original Sony handle remains compatible. 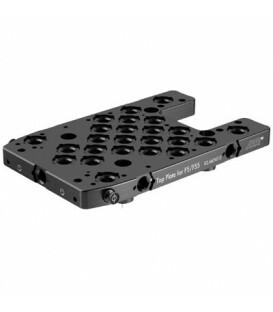 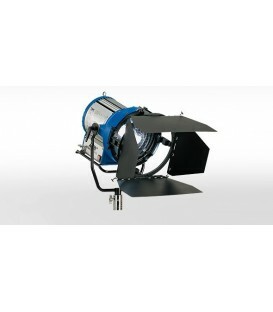 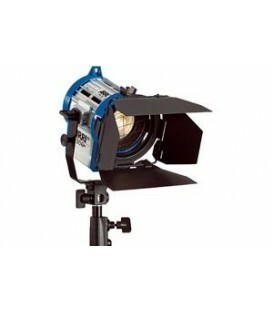 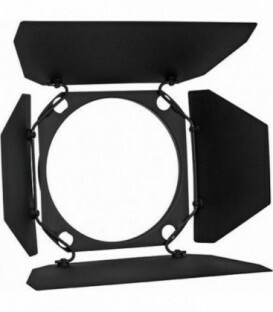 With its multiple centered interfaces - the top platecan also be used as a low mode plate for Steadicam shots. 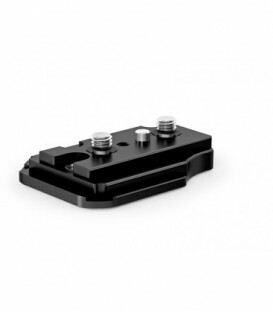 Theviewfinder adapter VFA-1 allows the mounting of Sony viewfinders to all Arri 3/8-16 interfaces. 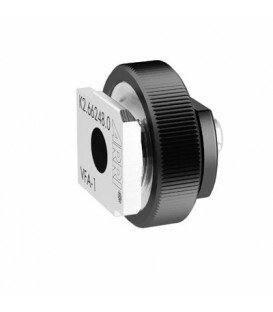 Protection for Viewfinder Plug to avoid demage. 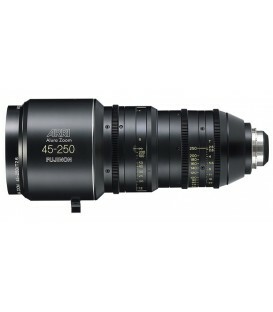 Viewfinder Plug Protection needs to be mounted to the Top Plate for Sony PMW F5/F55. 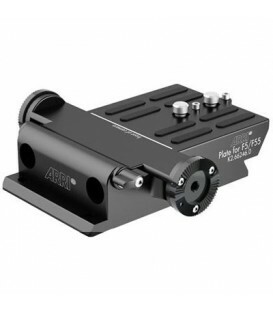 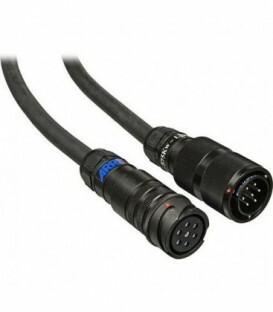 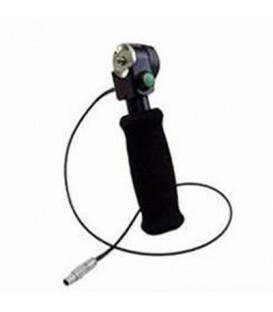 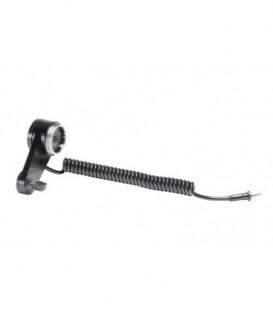 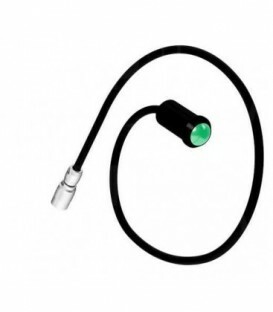 The handgrip with integrated cable for triggering the Sony F5/F55 using the 4-pin HiRose connector could be used on Arri standard rosette interfaces. 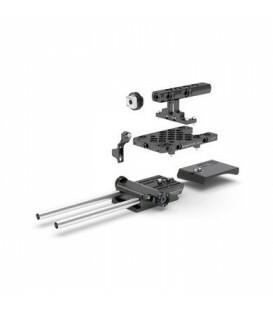 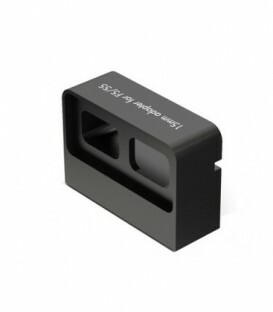 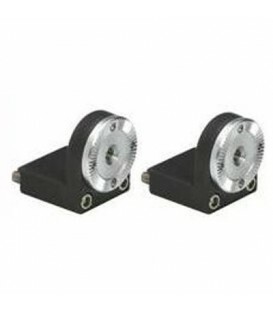 Attaches to the ALEXA M and ALEXA XT Mhead or Top Adapter Plate for Sony F-5/F-55 and provides numerous 3/8-16 UNC threaded mounting points for accessory mounting.